Chuck Herwig is the proud owner of Chuck’s W.O.W Surf Shop located in north Playa Jacó just 25 meters from the beach. 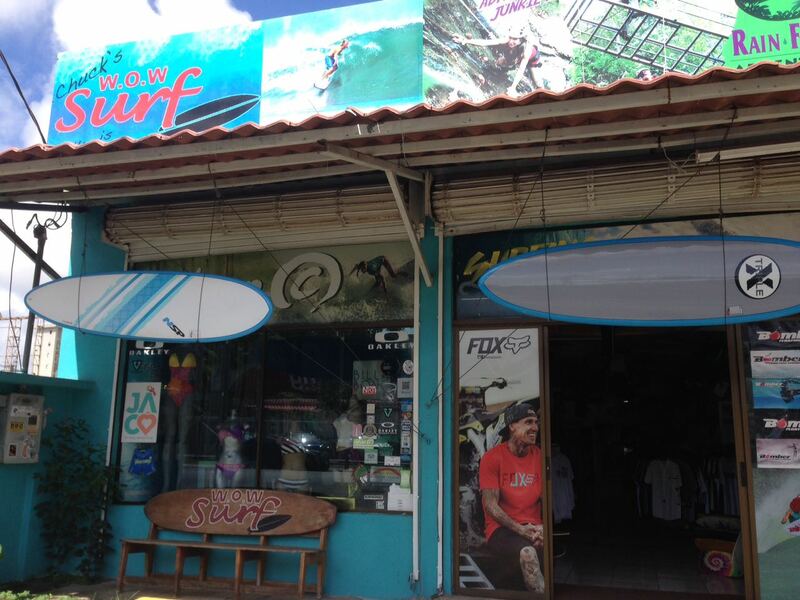 The surf shop has turned into a landmark in this cool beach town thriving with surf culture and with good reason. Chuck has been connected with the people and the surf industry since 1988 when he made a move to Costa Rica. He started in a wood framed shack with a metal roof doing surfboard repairs and teaching local kids how to surf. Chuck created a full-service surf shop, now in business over 25 years, with top of the line technology surf boards, SUP boards, accessories — pretty much everything a surfer at any level needs. Additionally, Chuck is continually involved in giving back to the people and place he fell in love with decades ago, perhaps this is the reason Charles Boyd refers to him as a pillar in the community. 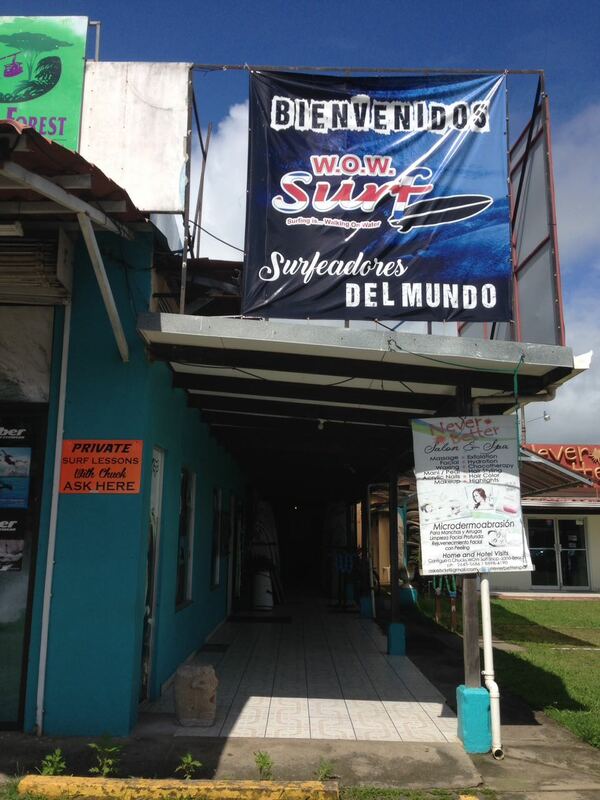 In addition to running Chuck’s W.O.W Surf Shop, Chuck Herwig is the Vice President of Growth and Development Association in Jacó. It is a community group working between the community and the Municipality. They do a number of events, including a Christmas Kids’ Party and an annual Horse Parade. 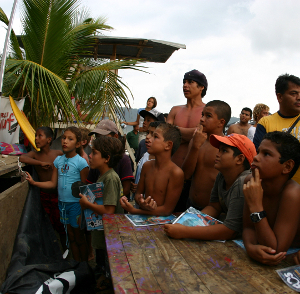 Charles has helped with both events through Support Jacó Youth and The Costa Rica Team. “His energy is so good and so strong,” Chuck explains, “I look forward to working together with him some day to make our projects grow exponentially. We are both high energy people. As long as we don’t explode!” He laughs, the smile reaching his eyes. Be sure to stop by to say hi to Chuck when you’re in town. You’ll be sure to get expert recommendations for board rentals, purchases and service with a smile.